Complete set include mounting brackets and light mounting kits. Bolt-on installation with no welding or drilling. Installs straight to the chassis using existing factory holes. 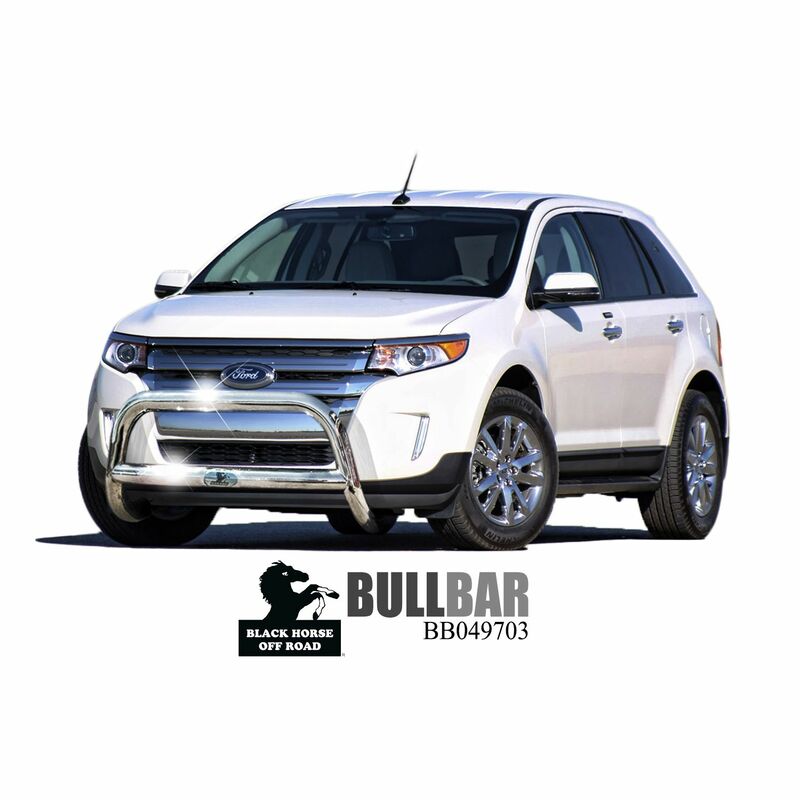 Black Horse Off Road Bull Bars provide customized protection for the front end of a vehicle to protect its occupants from collisions. 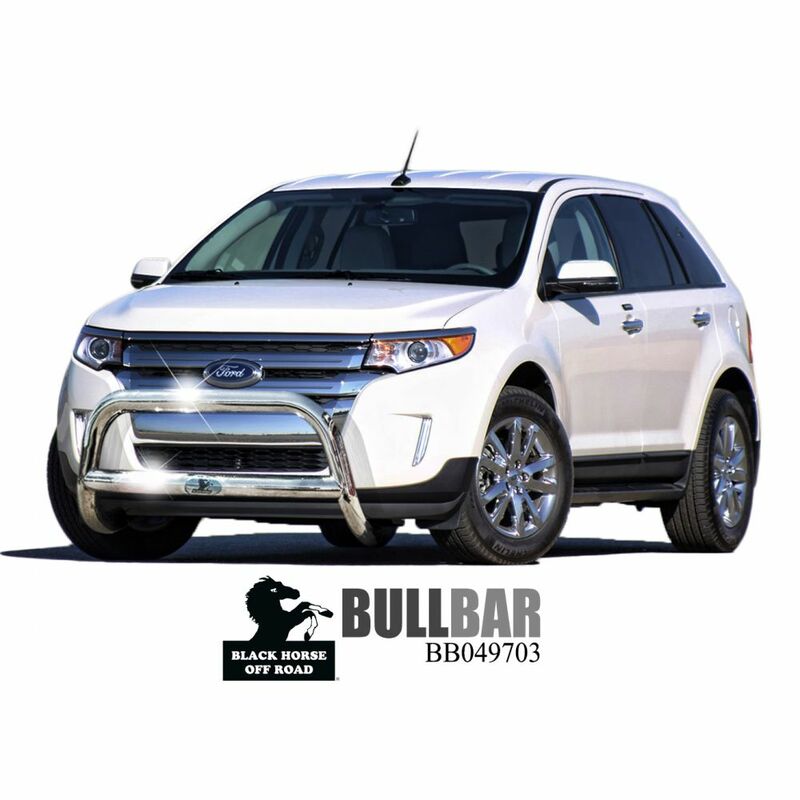 Each one of the fully contoured guards is designed specifically to fit the unique design of every vehicle. Constructed of T-304 Stainless Steel or Black Powder Coated Steel, it is protected against rust and corrosion. Black Horse Off Road products are manufactured with the highest standard to fit all of your aftermarket needs. Utilizing high-grade material and controlling the production process to sure premium quality products to meet your demands. We have all the latest applications available in both black powder coated and stainless steel.